At Cauthorn Nohr & Owen, we're experts in Employment Law and Education Law. Education is an honored profession in Georgia where teachers and administrators face numerous professional hazards that can require legal assistance or a discrimination attorney. Metro Atlanta teachers are required to meet strict ethical standards, many of which are evaluated with subjective interpretation. When an educator is accused of running afoul of ethical standards, it can be a serious legal matter. 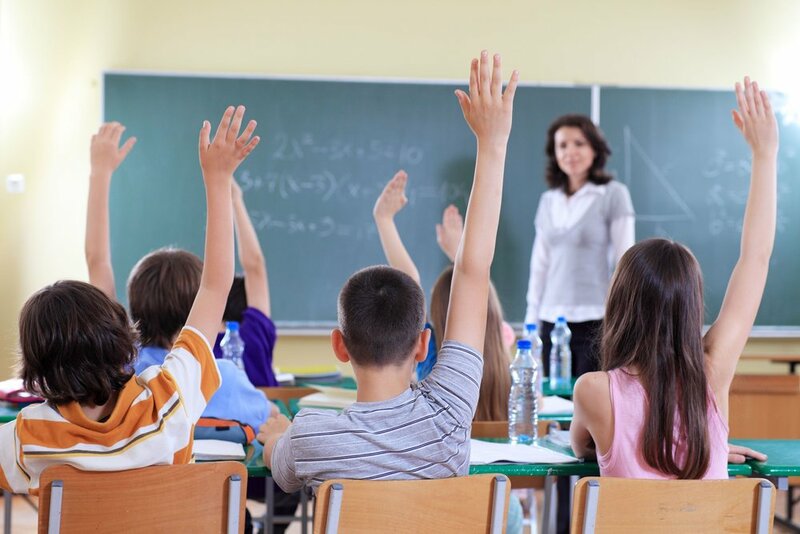 Educators, as well as those in a variety of other areas of employment, can be subject to age, race or gender discrimination, unfairly denied unemployment benefits, or accused of criminal conduct for innocent actions. As top Atlanta discrimination lawyer for more than 18 years, Davies has been part of a statewide network of attorneys who handle cases referred by the Professional Association of Georgia Educators (PAGE) and its more than 84,000 members. She advises and guides educators through negotiations and litigation until a fair and just settlement or verdict is reached. Cauthorn Nohr & Owen can be a valuable partner to educators seeking to honor their responsibilities and protect their rights.